Often it's UNSEEN energetic influences that are holding you, your healing herd and your clients hostage, usually without your awareness! Take a peek at two aspects of Invisible Obstacles highlighted in the videos below. 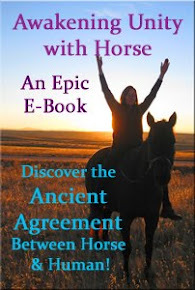 Then join us in a HOW-TO Tele-class to learn how to dissolve these barriers to being your Brightest Self and helping your horses and clients be their Boldest, Biggest versions of themsleves as well! Or listen to our free Education Call and grab your Resource List by visiting the link below. TeleClass: Wed Dec 16th, 7pm Mountain. If you're a fan of Linda Kohanov's books, you've heard of the effects of Emotional Contagion, but it happens on the physical level too! Discover more in this video example. Share: What emotional or physical symptoms have you "caught" from other people or animals? Or have they caught from you! Please share a comment below! 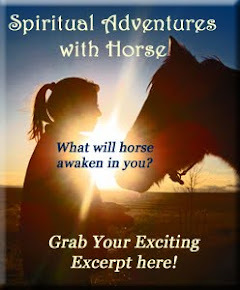 Share: When have energy cords, other people's unresolved energies or entities made you, your horses, or your clients STUCK? Please share in the comments below.